When you are trying to sell your home, you need to present it the best way possible. Appearance does matter! The trick is to maximize the space of the home, natural lighting, and, of course, it needs to be spotless. There are a couple of ways to do this without spending a fortune on a remodel. Get rid of those little corners of “stuff.” Shoes, the kids’ sports gear, and stacks of mail need to be cleared out. You want your home to be clutter free. Clutter clogs up a space and makes it look smaller than it truly is. This is extremely beneficial when you are trying to sell a home. A clean home looks like it has been cared for. Really get in and scrub the stove, around the kitchen sink and add a little Windex to the faucet to truly make it shine. Shampoo the carpets, scrub the tub and do a thorough dusting. In some cases, it is beneficial to hire a cleaning service to give the home an exceptionally good, deep cleaning. Do not forget to have the windows, blinds and curtains washed. It is essential the home is free of odors. Pet odors are a major turnoff. If carpets are soiled, you may need to consider replacing them before you try and sell the home. Again, a professional cleaning service may be needed to deodorize a home before you show it. First impressions are everything. 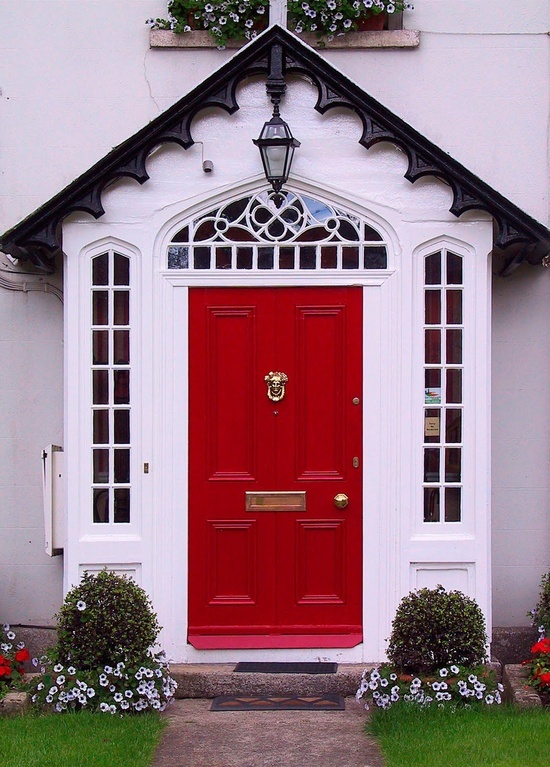 Make sure the front door is inviting and the hardware is in proper working order. A couple of pots filled with healthy flowers placed near the doorway are elegant touches that help add to the inviting nature of the home. The foyer should be clutter free, well-lit and clean. A new coat of paint is always a fantastic idea. An old trick the professionals use is to place a large mirror on a wall to make a space look bigger. Bright white or light-colored walls can also make a room look bigger. Place rugs in a way they do not touch a wall, but are about two feet away from the edge. Small dining rooms will look bigger with a smaller kitchen table with two to four chairs. Leave curtains and blinds open to allow for plenty of natural light. When a potential buyer looks at a home, they want to envision their family in it, with their furnishings. By eliminating a lot of the things that are personal, you will make it easier for this to happen. As a buyer, when you walk into a home, look at the little things and see the space for what it truly is.